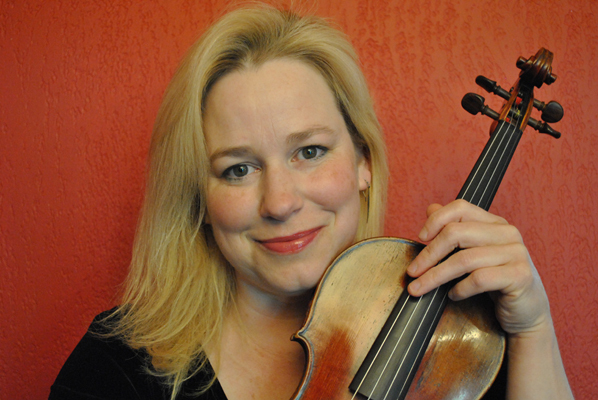 Adrienne Sengpiehl has been the principal second violinist of Midsummer Mozart since 1996 and spends August in Idaho as a member of the Sun Valley Summer Symphony. Since playing with the New World Symphony under the direction of Michael Tilson Thomas, she continues her career actively freelancing with Bay Area orchestras: The San Francisco Symphony, San Francisco Opera, Santa Rosa Symphony, Berkeley Symphony, and Marin Symphony. 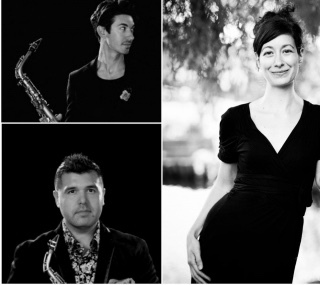 As a chamber musician, Adrienne has been heard throughout the bay area from Noontime Concerts and Old First Church in SF to the Napa Valley Opera House. An avid music educator, Adrienne is both former faculty and affiliate teacher for the Virtuoso Program at the San Domenico School, and performer for the San Francisco Symphony’s Adventures in Music Program. She is currently a teaching Artist for the San Francisco Symphony’s IT&S Program, visiting SFUSD Middle and High Schools as well as maintaining her private home studio. Ms. Sengpiehl holds a BM degree from the Saint Louis Conservatory and a M.M. in violin performance from the Juilliard School.